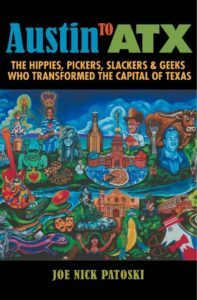 Author Joe Nick Patoski was looking for a Texas story bigger than Willie Nelson, the subject of his last book. He found it in the Dallas Cowboys, a team whose history and mystique not only transcends the game but reflects the elevation and coming-of-age in pop culture status of professional sports. The team’s star logo is second only in recognizability to that of Coca-Cola. 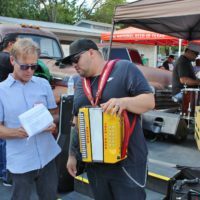 Best known for his musical biographies “Willie Nelson: An Epic Life,” “Selena: Como La Flor” and “Stevie Ray Vaughan: Caught in the Crossfire,” his love of secret swimming holes and for his many years at Texas Monthly, Patoski says his outsider status uniquely qualifies him to write the Cowboys story. Patoski admits he longed for something different. His books on Nelson, Selena and Vaughan are definitive and covered areas that he loved — country, blues and Mexican music. 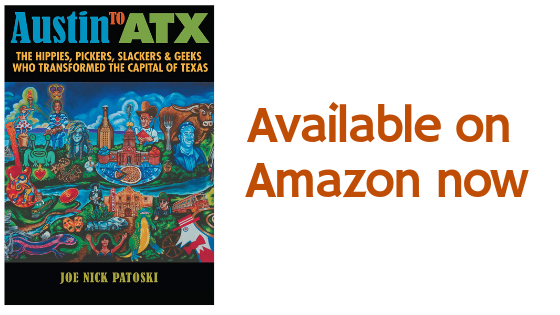 “I really felt I’d completed this triumvirate of what Texas is all about, African American, Mexican American and Anglo American. That’s our ethnic foundation,” Patoski said. Patoski, who grew up in Fort Worth, says the task of telling the Cowboys history in a state known for football was daunting, but piqued his curiosity.